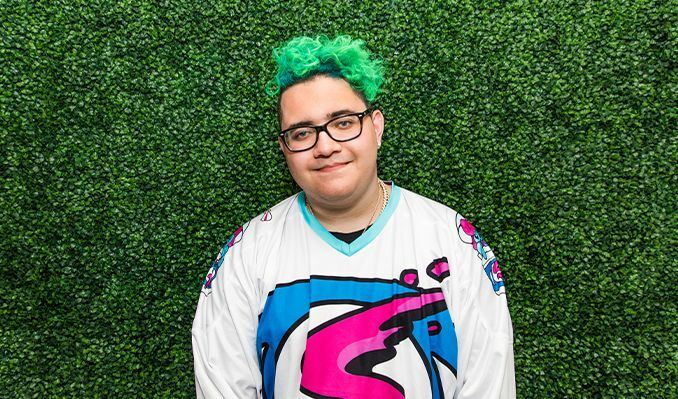 Hailing from New Jersey, you would never guess that the producer behind Slushii is only 19 years old. Slushii exploded onto the electronic scene producing everything from trap to ambient drum & bass and has delivered an onslaught of records andremixes. He has quickly gained the attention of some of the largest international DJ's & tastemakers including Skrillex, Diplo, Jauz and Marshemello just to name a few. His first EP, Brainfreeze, accumulated almost 2 million collective streams, had playson Electric Area, with various tracks reaching top 3 rotation, and reached number 4 on the iTunes dance charts. This, all before he has ever played a live show. On caliber with the rest of his career, his first live show was a huge success, the stage packed during prime time at HARD SUMMER. Skrillex even came on stage to surprise Slushii. Following HARD, Slushii is slated to perform a number of other high profile plays at Festivals like Spectrum, Beyond Wonderland and more to be announced.